We work closely with a large network of employers to achieve this and enhance their business and the skill sets of their staff. Started in 1999 by Jayne Raftery and Mathew Nutt, who are still actively involved in all aspects of the business, Straight A has grown robustly and consistently and today has a multi-cultural team of dedicated Tutors helping learners achieve qualifications ranging from Management to Hospitality. Working with a variety of businesses ranging from high profile market leaders to start ups and small businesses, the team strive to share their expertise and ensure that every learner benefits from one to one guidance to achieve their qualifications, whatever stage of their career they may be at. Learners on programme range from recruited Apprentices to experienced Managers. 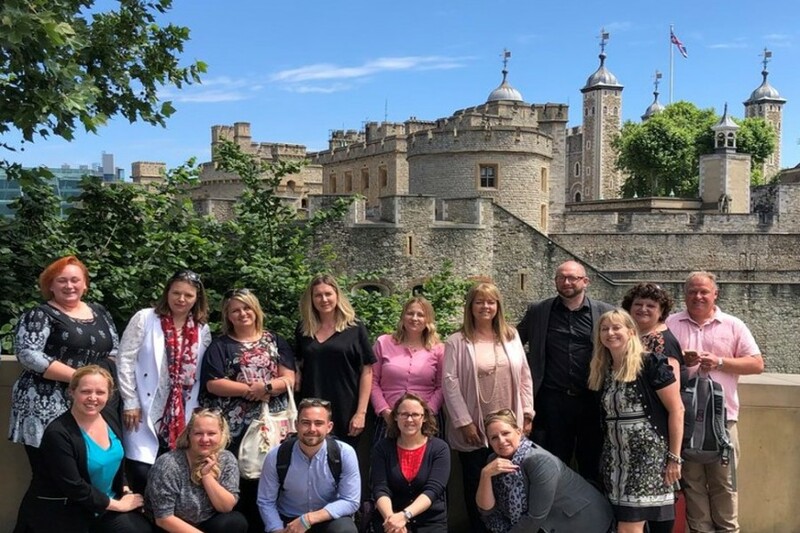 With an in-depth knowledge of funding and a range of partners, the team can help employers to identify learning needs and then deliver cost effective and funded or bespoke learning. OFSTED feedback describes Tutors as “highly-skilled” and “offering very effective advice and guidance to help ensure that learners work towards the qualifications best suited to their individual career aspirations”. A current OFSTED grading of “Good” and Matrix Standard reaccreditation also demonstrates ongoing quality and consistency in this support. Straight A can also help individuals to access apprenticeship vacancies and qualifications through our employer partnerships. Learners have the reassurance of knowing that they are in safe hands from that very first contact, right through to achieving a full qualification and gaining the knowledge and experience to support their existing career paths or embark on a new and exciting journey.